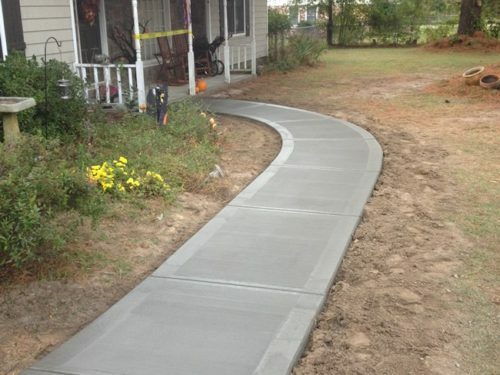 Looking for the perfect concrete deck or patio to set off the back or front yard of your home? 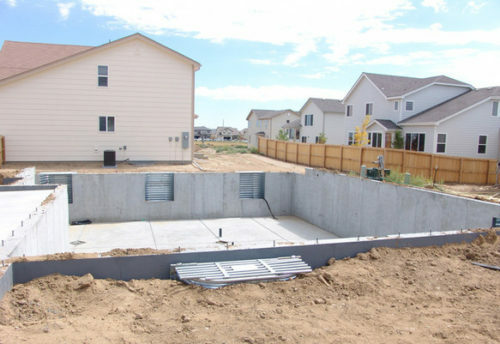 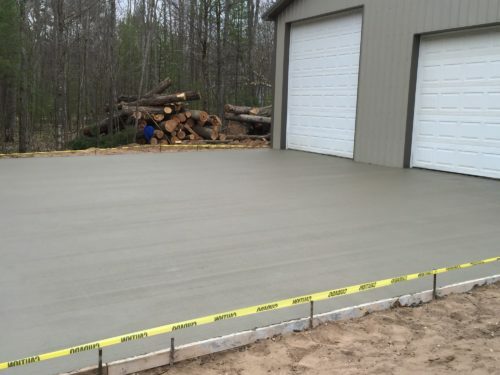 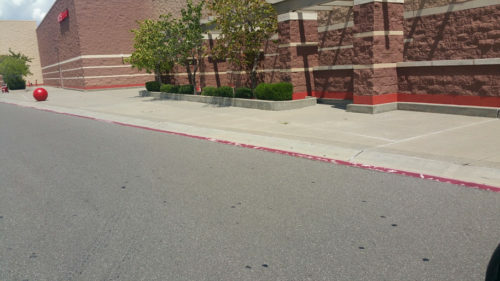 Then trust the experts at DEL Concrete, concrete contractors out of Lombard, IL. 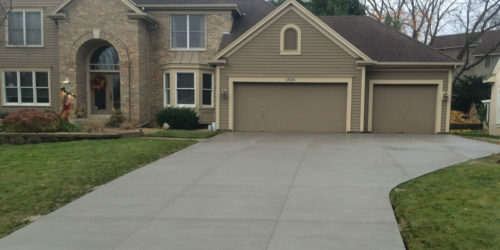 Concrete patios are a perfect way to add additional outdoor living space to your Lombard IL backyard. 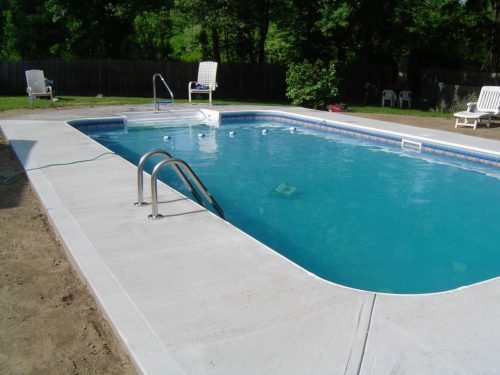 We are the experts in concrete patio installation for Lombard Il as well as the greater DuPage County. 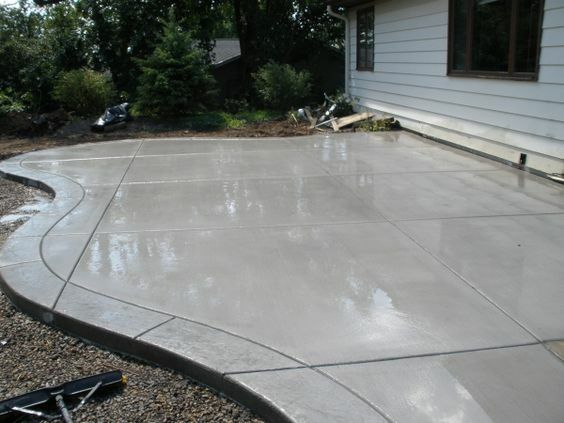 We provide superior concrete patio services which is attributed to our quality work, attention to detail, and input form our customers. 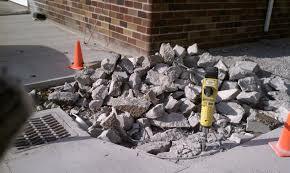 Patios	Overall rating:	5	out of 5 based on 2	reviews.